DMAF Leicester; Kickboxing Timetable Change. » Time Change for DMAF Kickboxing, Leicester. Double Your Childs Confidence In Weeks! With These 9 Easy To Follow Steps From The Comfort Of Your Own Home! What Do You Specialise In? Would Kickboxing Suit You Better Than Martial Arts Training? 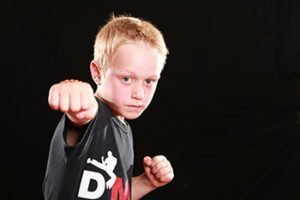 How Martial Arts Can Improve Your Child’s Self-Confidence! Time Change for DMAF Kickboxing, Leicester. From next week the Adults Kickboxing Wednesday class will be moving forwards to 7pm and the Kickfit will be cancelled. If your new to Kickboxing, live in Leicester and would like to try any of our classes for free just contact us and book your place. Owner and Chief Instructor of Deacons Martial Arts and Fitness in Oadby, Leicester. Copyright text by DMAF Deacons Martial Arts Fitness.